This volume takes off from where the previous volume finished. 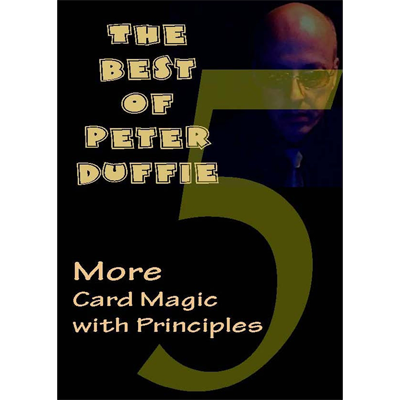 Featuring more card magic based on clever principles rather than sleight of hand. 43 routines have been extracted from my past books and are reprinted in this new volume.